This fin has a wide base and a full vertical outline. 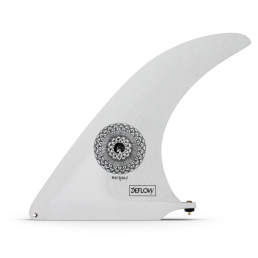 Comparing to his bigger brother Cruiser 10.25” this fin is easier to turn, more versatile. 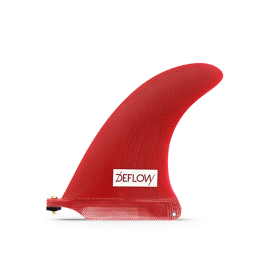 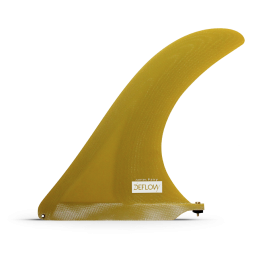 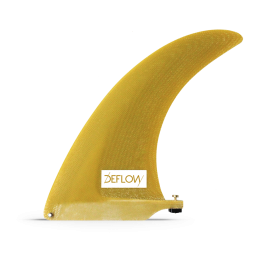 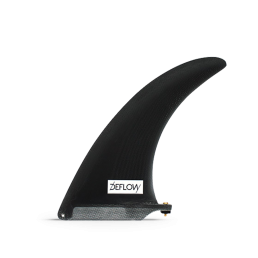 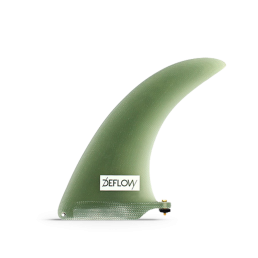 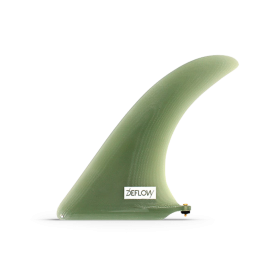 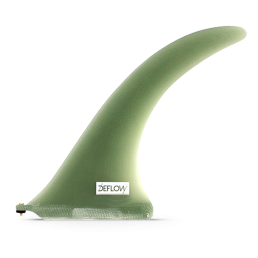 Therefore, it is a perfect fin to keep the tail in the water while you are noseriding. 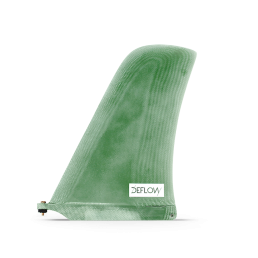 It is designed for 9” or bigger classic longboards with square tail. 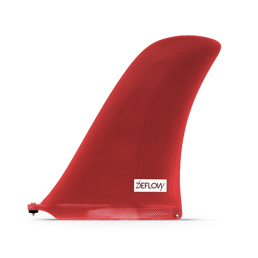 Best for small and mid-size waves. 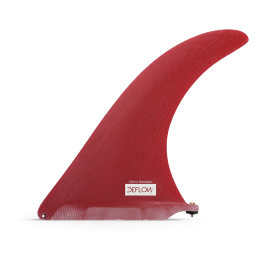 SKU L0013 Categories Single Fin, +8"